Every Company may not be aware of the entire gamut of legislation applicable to ¡t for various reasons. 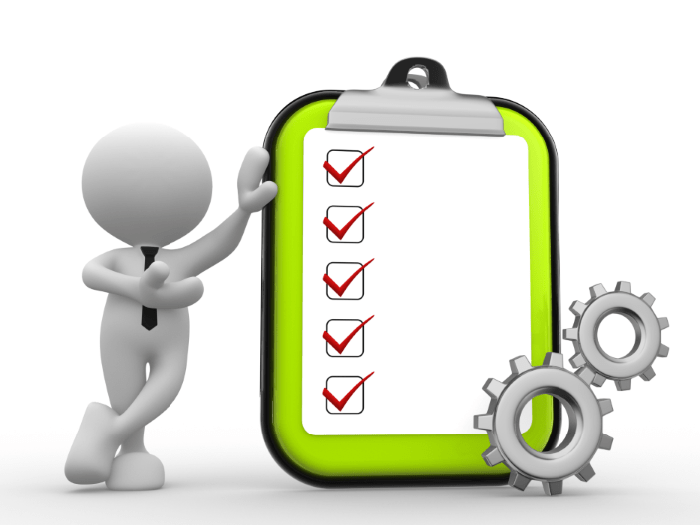 Then it becomes difficult to have a checklist of compliances which the Companies can affirm as 100% complete. Our experts assist companies to answer in the affirmative by initiating a process of physical data collection based on various criteria, compile a list of laws applicable to the Company and every unit of the Company across the country, prepare robust compliance manuals for the Company to comply and periodically give compliance reports to the Management.